The way we looked at Isle of Man in 1949. 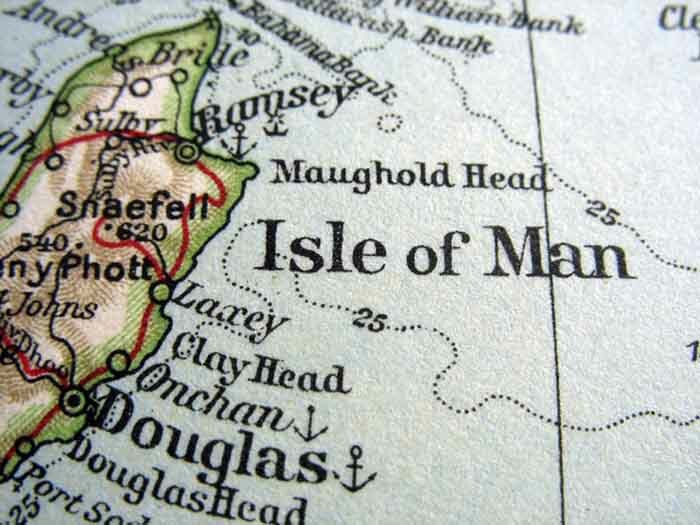 All three Crown dependencies (Jersey, Guernsey and the Isle of Man) have co-operated with the Code of Conduct Group (CCG) to introduce similar legislation to avoid being ‘blacklisted’ by the European Union. The EU’s CCG for Business Taxation recently introduced an additional criteria of ‘economic substance’, which states that financial centres should abolish regimes that facilitate offshore structures without a real economic activity. Guernsey and the Isle of Man join Jersey, which started drafting the new legislation last week. The new measures will need to be finalised before 31 December 2018, when the EU will start its revision of the tax haven backlist. Under the new criteria, companies based in the Crown dependencies will need to provide evidence that their activities are run in the territory, as well as being directed, managed and generating their core income in the dependencies.